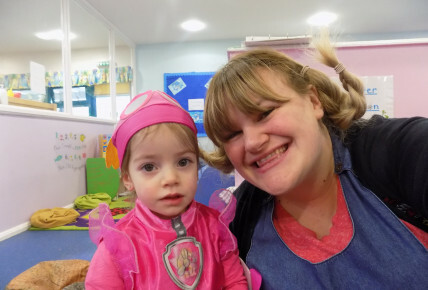 The staff and children had an amazing celebration of World Book Day on Thursday 1st March 2018. 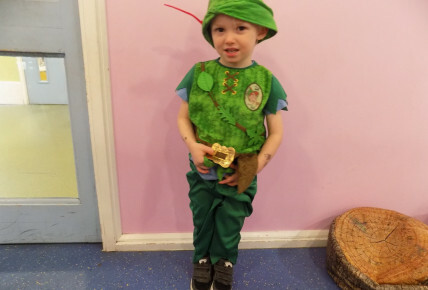 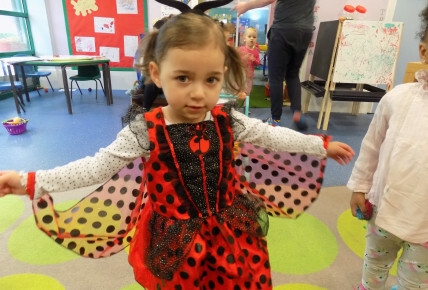 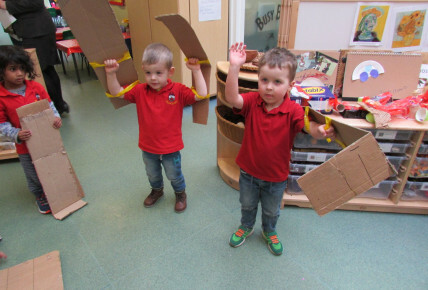 Every base room from our youngest babies, toddlers, infants through to our foundation class children enjoyed the opportunity of getting dressed up as their favourite story character. 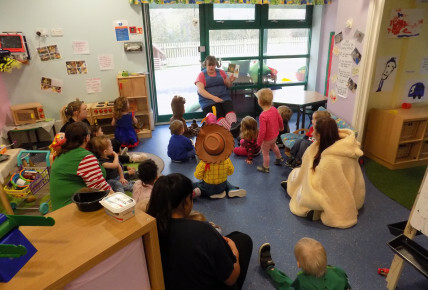 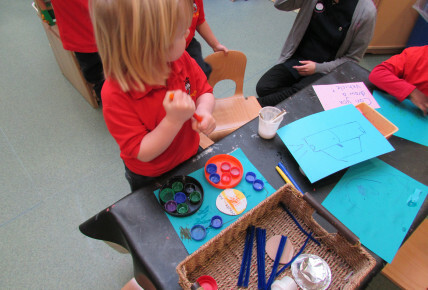 Every child was given a book voucher to spend at their local book shop as they finished their fun filled session or day at Busy Bees Leicester Meridian.